Book Your Cab Now !! Fabulous Cab Rental & Unbeatable Deals. 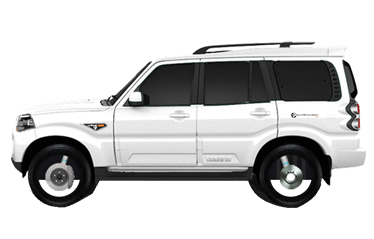 The perfect SUV known as Scorpio is a 7-passenger SUV with three rows of seating. 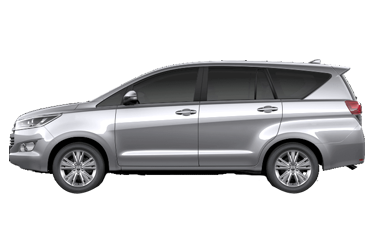 The Toyota Innova is a 7-passenger SUV with three rows of seating. It is mainly known for big leg space and comfort. 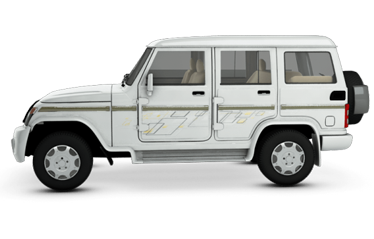 Another one from Mahindra, Bolero (total monster)is a 7-passenger SUV with three rows of seating. 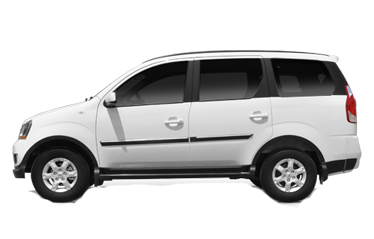 Mahindra Xylo is a big spacious suv with comfort and luxury. It also has three rows of seat with ample space. 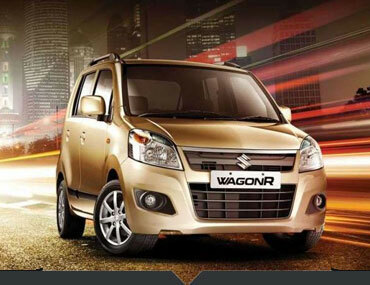 Suzuki Wagonr is a compact car with two rows of seating. 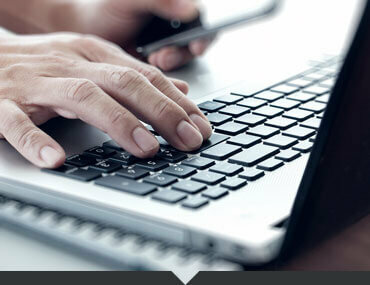 It provides perfect combination of power and style. Drive one to feel one. 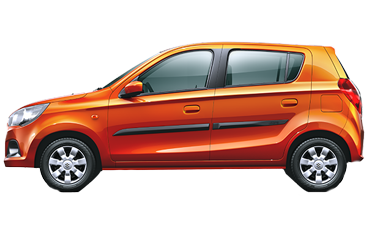 Another one from suzuki is the alto. 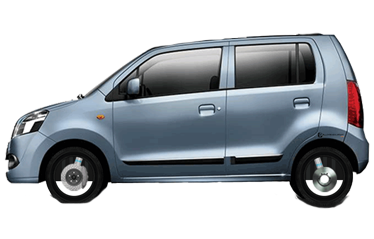 A mini vehicle perfect for road trip. 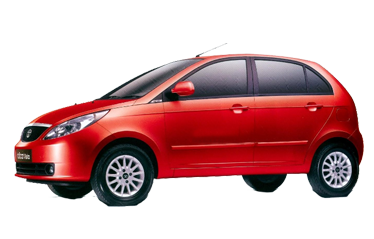 Tata Indica is a luxury sedan offering ample of space with two rows of seating. 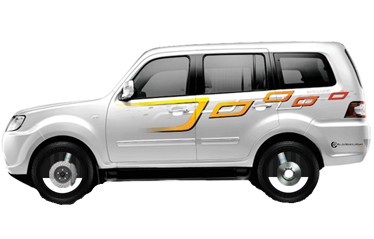 I would personally recommend FabCab to everyone for cab hire and car rental services in sikkim and darjeeling. 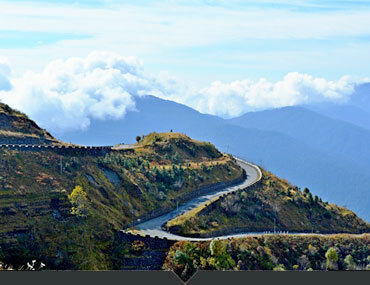 I loved the services and pricing was affordable for car trip in Sikkim. I also believe Sikkim is blessed with beautiful places.